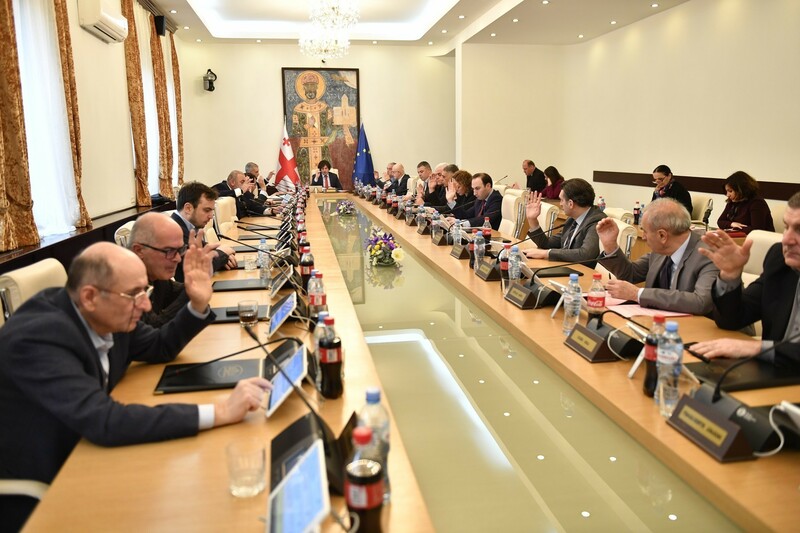 TBILISI, DFWatch–Georgia’s Prime Minister Giorgi Kvirikashvili on Friday as expected appointed Davit Zalkaliani as deputy foreign minister, the same position he held before resigning in November 2014. 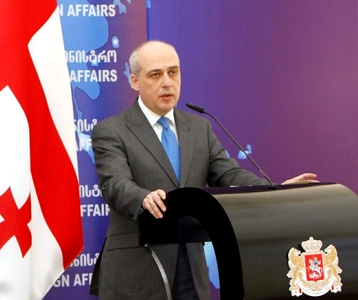 Zalkaliani was deputy foreign minister from 2012 to 2014, but resigned when his party the Free Democrats broke out of the ruling Georgian Dream coalition in a disagreement involving corruption allegations and a defense procurement deal. He remained in the Free Democrats party for a while, but in recent months he has been CEO of the Levan Mikeladze Fund. Zalkaliani will be first deputy to the foreign minister, alongside Zviad Gonadze, who earlier worked at the state service agency. 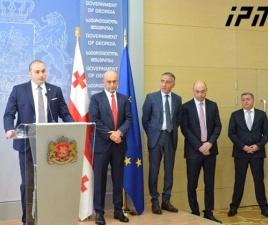 The rest of the deputy ministers are Davit Dondua, Davit Jalaghania, Gigi Gigiadze and Khatuna Totladze. 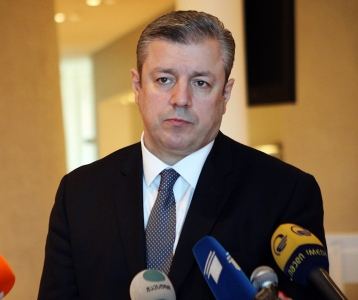 Kvirikashvili, the new PM, was foreign minister the last few months before taking the helm of the government to replace Irakli Garibashvili, who abruptly resigned in late December. 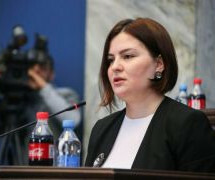 He left all cabinet positions unchanged except appointing his former first deputy Mikheil Janelidze as his own replacement as foreign minister. 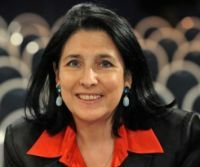 The Free Democrats, which was by some accounts the most westward-oriented party within the governing GD coalition, went into opposition in November, 2014 after its leader Irakli Alasania was fired as defense minister. Alasania had voiced concern that the detention of several of his ministry’s staff for embezzlement was politically motivated and punishment for signing a defense procurement deal in France, while the government claimed Alasania was trying to politicize what was a criminal case.